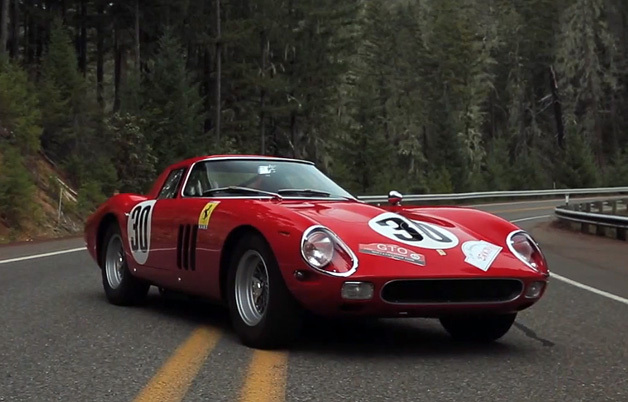 The Legendary Ferrari 250 GTO. Only 36 were ever built, and the example in the video was raced multiple times by American Formula One World Champion Phil Hill, and it recorded wins at Daytona and Nassau, thanks in part to its 300-horsepower, 3.0-liter V12 engine. Behind the wheel of this masterpiece is Derek Hill, son of Phil Hill.